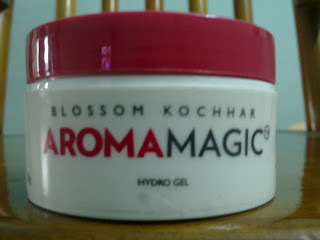 Hi everyone...today I'll do a review on Aroma Magic Hydro Gel. So I brought this product almost a month back by seeing it on an online shopping site and I really wanted to try it because it claimed to be light and is in a gel form. Let me also tell you another reason for buying this. I am from Kolkata. The words ‘Kolkata’ and ‘Sweat’ goes hand in hand. People who live in Kolkata or has been in Kolkata during this time knows exactly what I mean. Whatever you put on, it gets washed away by sweat if you are not in AC. 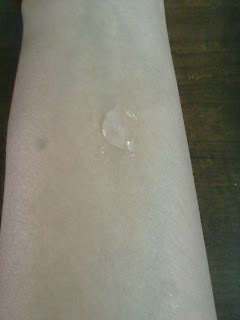 So I wanted to try a light moisturizer which will get absorbed easily. 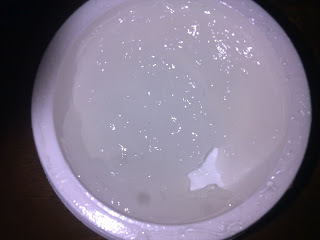 A deep nourishing & lubricating gel rich in lactic acid. Prevents skin dehydration & dryness. Regenerates cellular tissue & prevents skin degeneration. Leaves skin smooth, nourished, luminous & shades lighter. Extracts of Seaweed, Aloe Vera, Rosemary & pure essential oils of Geranium, Lavender & Jasmine. It comes in a tub with a red screw cap. The mouth of the tub is covered with a foil. For oily skin, apply and leave on. 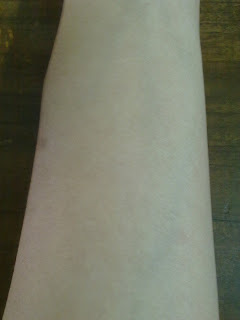 For dry skin, use under moisturising lotion. It’s a totally transparent gel like thing. I won’t say it’s very good to smell as it does not have any fragrance but it gives me a fresh feeling. It smells kind of aloe vera or something like that. 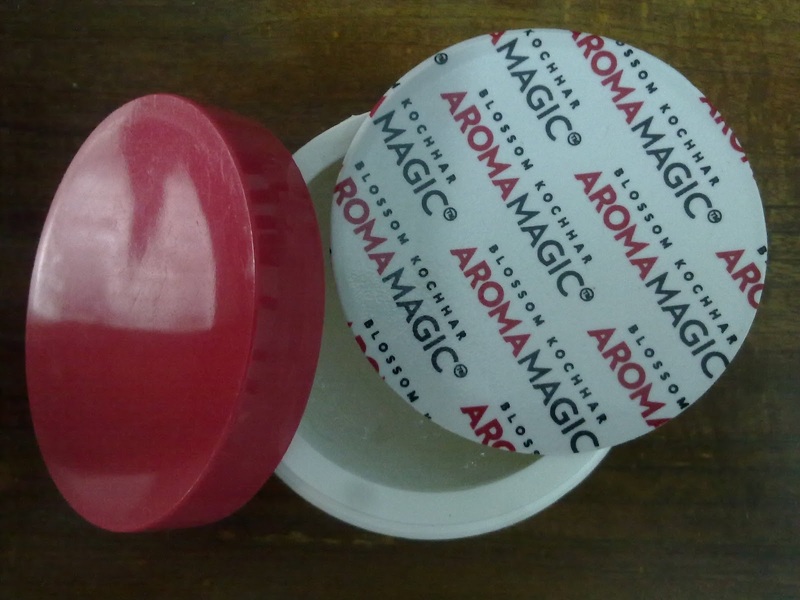 I generally use it after taking bath. It requires very small amount as it is water based. It does moisturize the skin well, at least for summers. Although I am a bit doubtful about it’s moisturizing capabilities in winters. 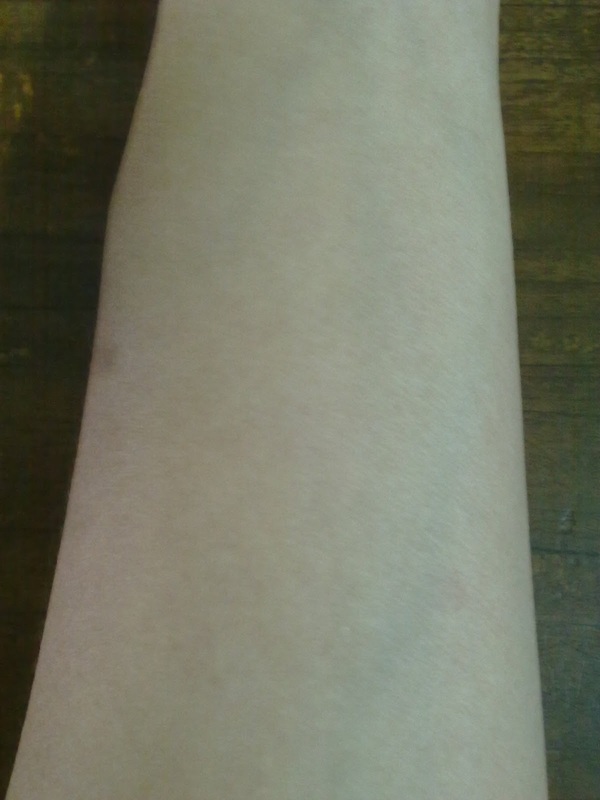 But for summers its perfect as it doesn't make your skin sticky or greasy. 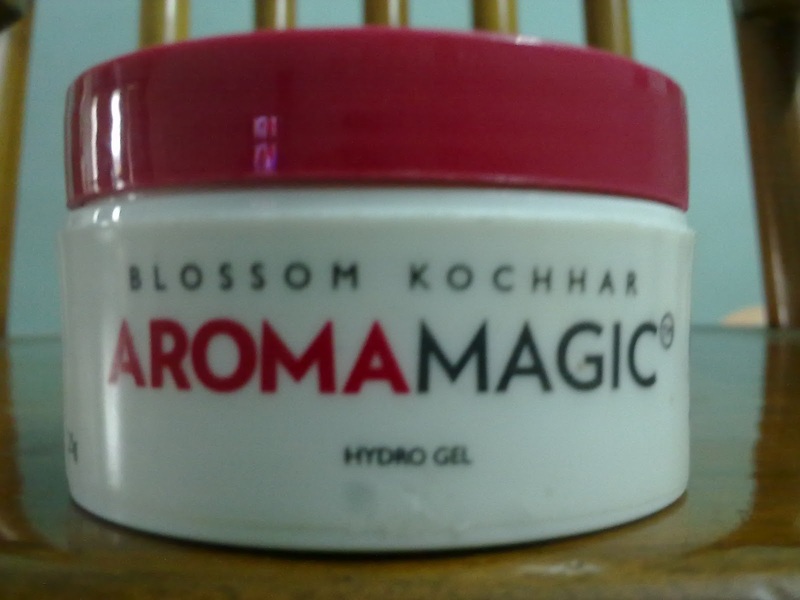 One of the most important feature of this product is that as it is gel based, its gets absorbed totally within a minute or two and makes your skin look hydrated.